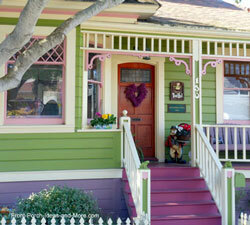 Fabulous front porch designs can make all the difference. 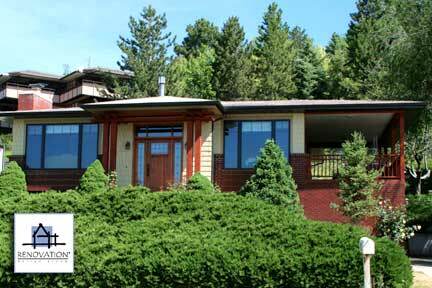 Ever wish you had an architect give your home a makeover? And take it from where it is - to where you want it to be? 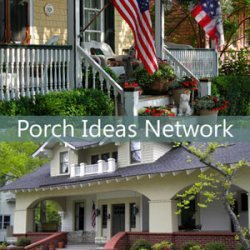 Whether you can opt for an architect or would rather make modifications yourself, our porch design ideas should prove valuable in giving you lots of ideas to incorporate into your own design. 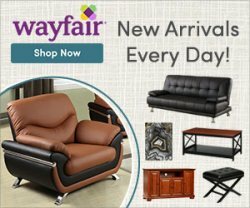 Dave and I have some before and after pictures we know you will appreciate. 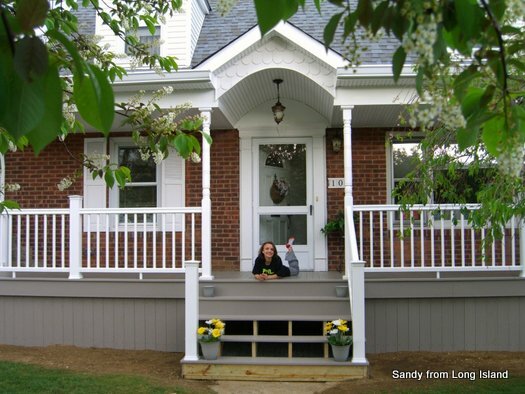 First, from a couple of our readers, Sandy, from Long Island NY and Billie, whose porch was 7 years in the making. 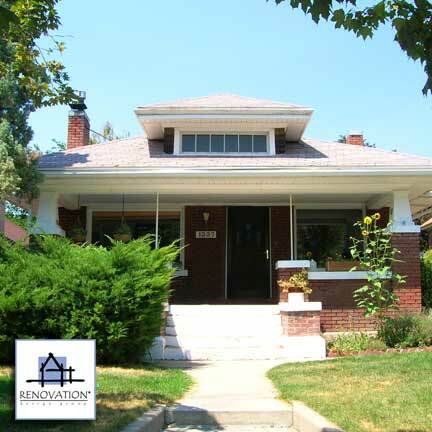 Then we introduce you to an architectural firm in Utah that specializes in remodeling Renovation Designs Group. 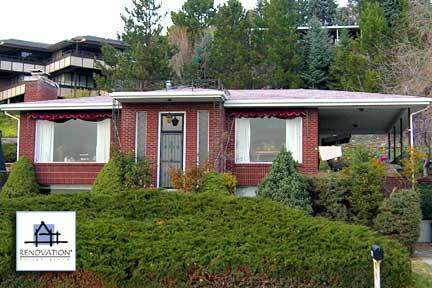 Billie's long ranch home was rather plain before the porch was added. She said it took 7 years for them to nail down the porch design for their home. We think they did an awesome job! 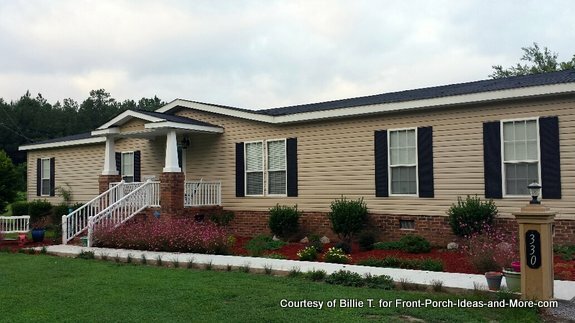 The porch and new landscaping really make a huge curb appealing difference to Billie's ranch home. What a fantastic transformation the porch made on Billie's ranch home. The porch landscaping, of course, adds immense appeal too. 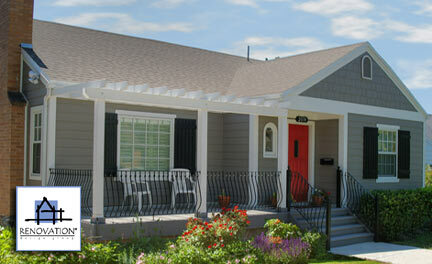 Isn't it amazing the difference that a front porch makes on a home? Add to that attractive landscaping and you have a lot of goodness going on. Sandy's brick Cape Cod home before the porch addition. Her home only had a masonry stoop. 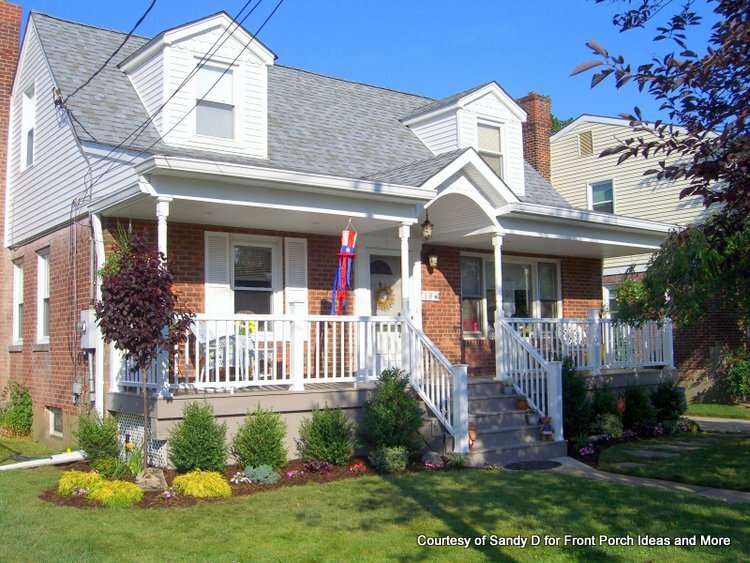 Sandy says, "It is amazing how adding a front porch and shed roof with a portico to a cape cod that had just a small stoop and no overhanging at all has made such a huge difference in the look of the front of our house. 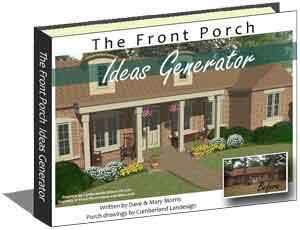 Now we are now working with a landscaper to do a plan for the front of the porch." 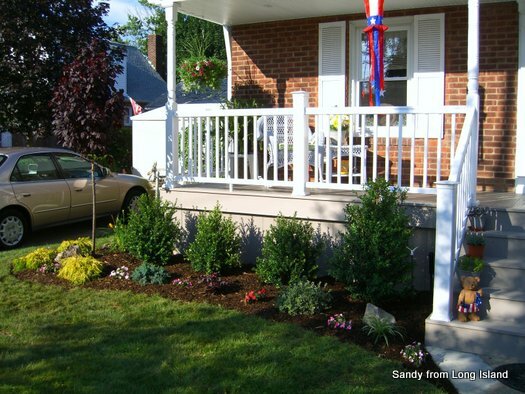 Fresh foundation porch landscaping and a pleasant walkway sets off Sandy's new porch. Notice that the sidewalk was widened to match the width of the new porch steps. Looks just great. 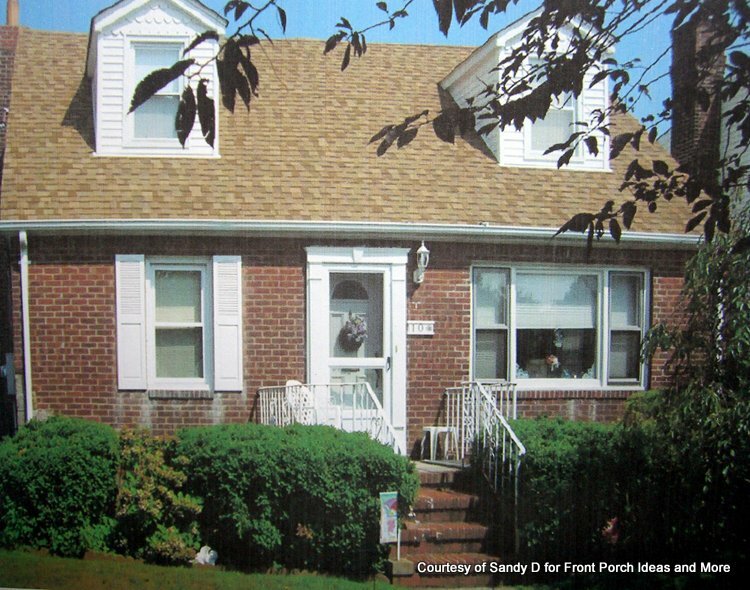 Isn't this an amazing difference on Sandy's Long Island home? 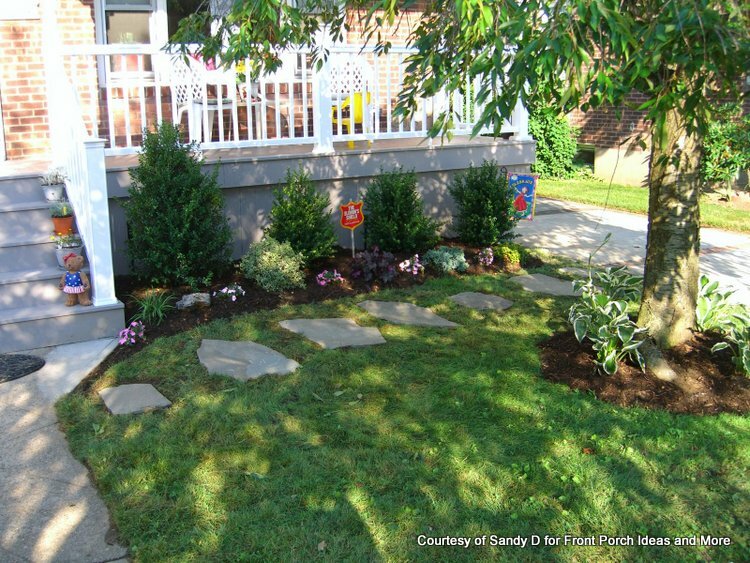 We are very appreciative of Sandy sharing her before and after porch designs pictures with us. Her home is wonderful proof that an inviting front porch can certainly up the "wow factor". Dave and I sure do love it. 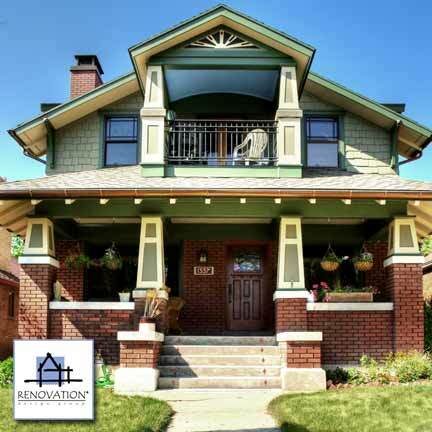 Dave and I want to introduce you to Renovation Design Group, an architectural firm headquartered in Salt Lake City. 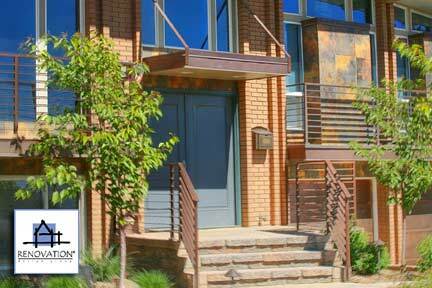 They specialize in residential architectural design. 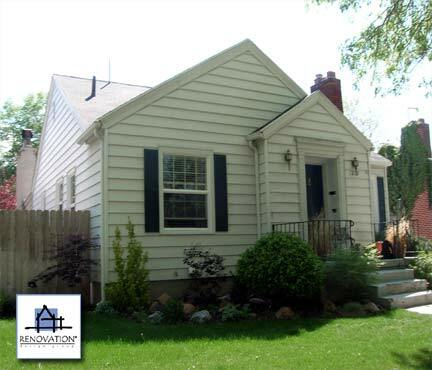 Learn more about Renovation Design Group below. 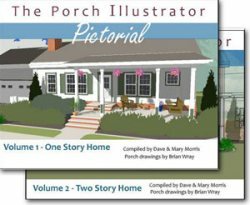 Look at the before and after front porch pictures that Renovation Design Group shared with us. 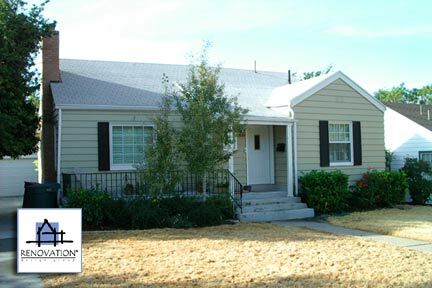 What we love about their "before" pictures is that most of us can totally relate to any one of these homes. And when you look at the "after" pictures you see the possibilities! Could that really be the same home? 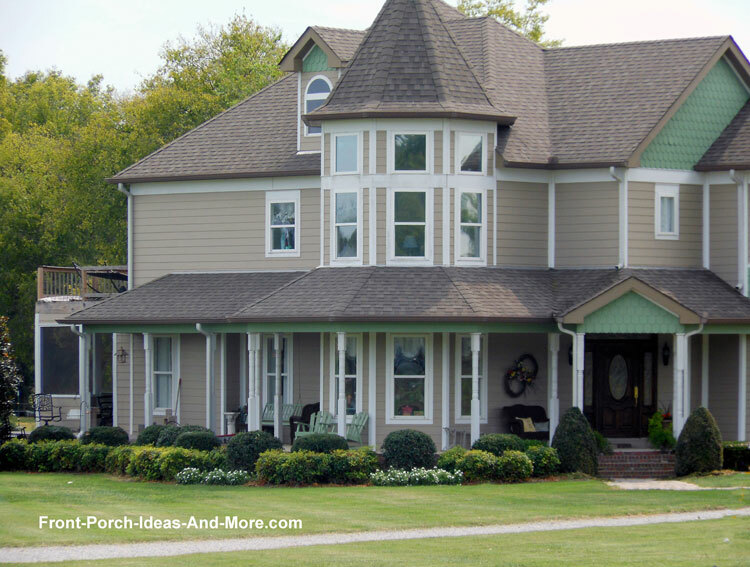 Look at these porches. Notice the details that make them come alive. 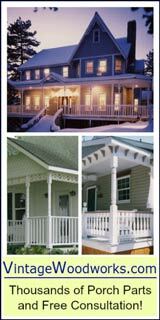 If you are looking for a specific design for your porch, such as country, craftsman or contemporary, visit our main designs page. 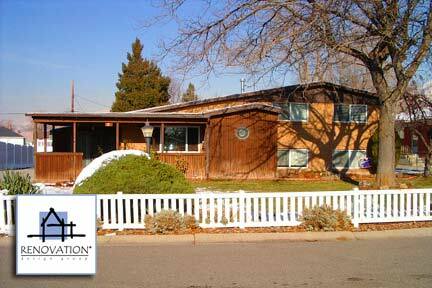 All photos are courtesy of Renovation Design Group. 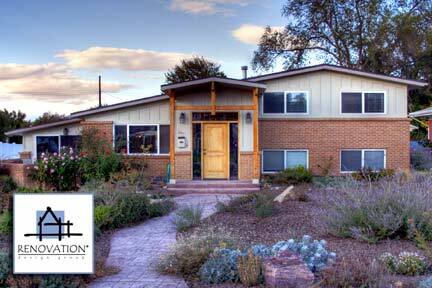 Renovation Design Group is a full service architectural firm specializing in residential architectural renovations. 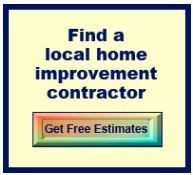 They service about 100 renovation clients per year, which is more than ten times the remodeling experience of most other firms per year. 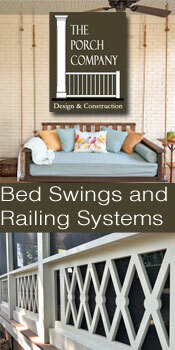 Their website features beautiful home renovations several of which have included front porch remodels. 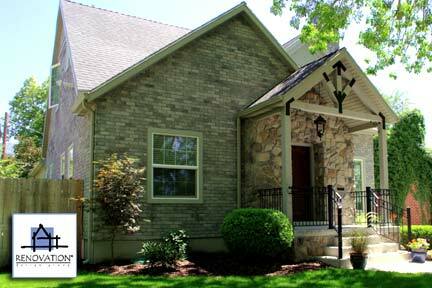 Their work has been featured on HGTV and in Renovation Style magazine. They help their clients realize that hiring an architect saves money in the long run - and with better results. 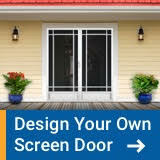 If you visit with Renovation Design Group, please do us a favor and let them know you found them through Front Porch Ideas and More. Thank you so much. 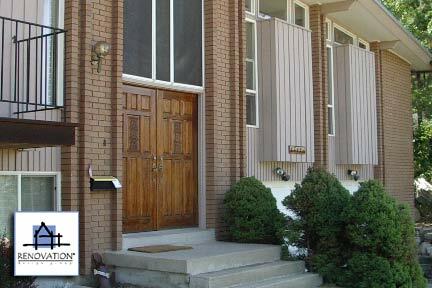 Our privacy porch ideas can be easily incorporated into your overall porch design....see how!